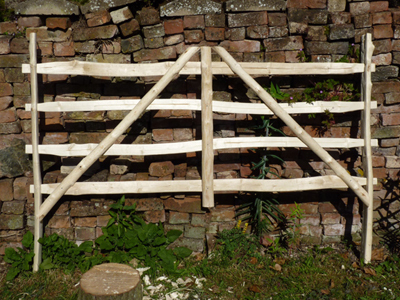 I am running one day practical coppicing courses and two day coppicing courses in January, February and March. 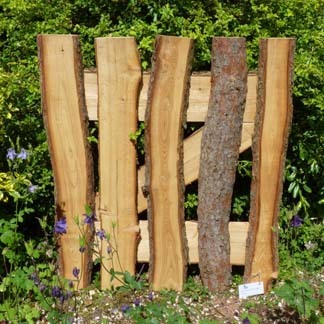 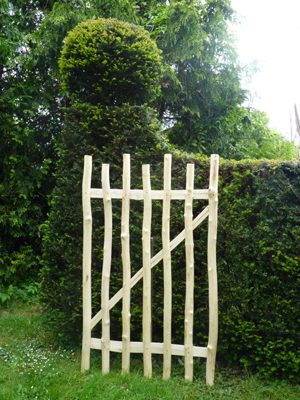 The gate illustrated below is a cleaved Ash gate hurdle. 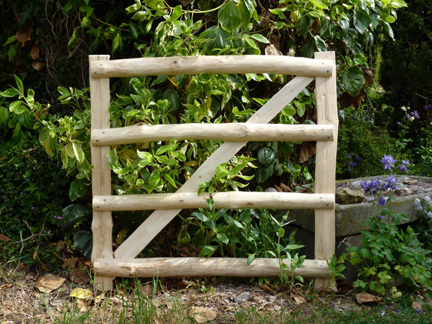 This rustic gate is constructed from cleaved hand peeled Ash. 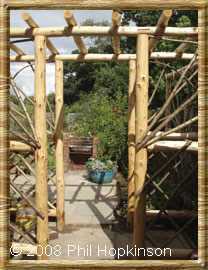 If you would like to discuss a project in more detail or obtain a quote please Contact me. 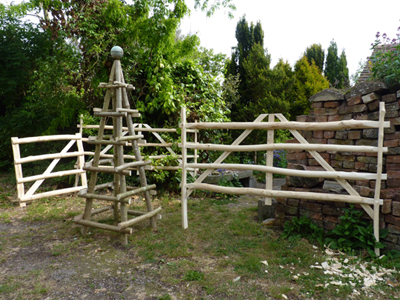 All products pictured have been designed and built by me.